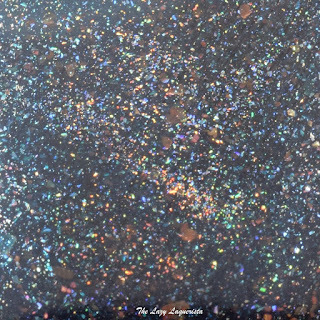 Today I have another polish from the ILNP Fall 2015 collection to share with you. Mountain View features a deep green leaning teal jelly base filled with large particle flecked scatter holo and a sprinkling of small copper flakes. The formula was super easy to work with. It was a bit sheer and patchy on the first coat but layered to opacity nicely. I used three coats to cover my nail line but if you have shorter nails or a less distinct nail line two would be enough. 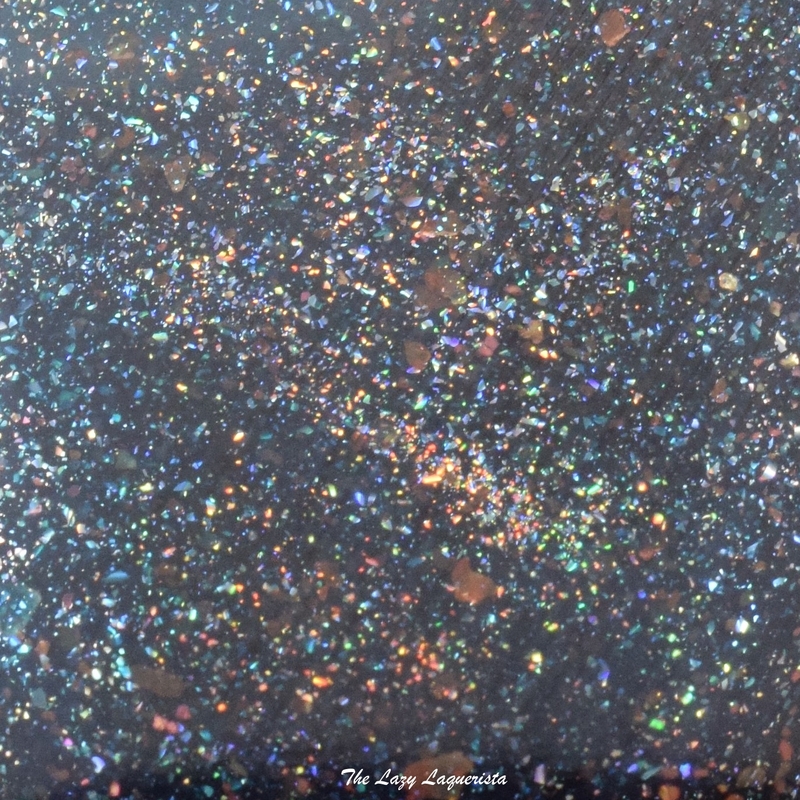 I did find that the copper flakes kind of got lost among the scatter holo though and aren't as apparent on the nail as they look in the bottle. Photos show three coats of Mountain View with one coat of CND Super Shiney top coat in daylight spectrum lighting.